Do you have a tile floor or shower project coming up and are wondering what materials Certified Installers use? Maybe debating on the brand of tile, or the size, or even where to start? Just want to know what types of warranties the company has? 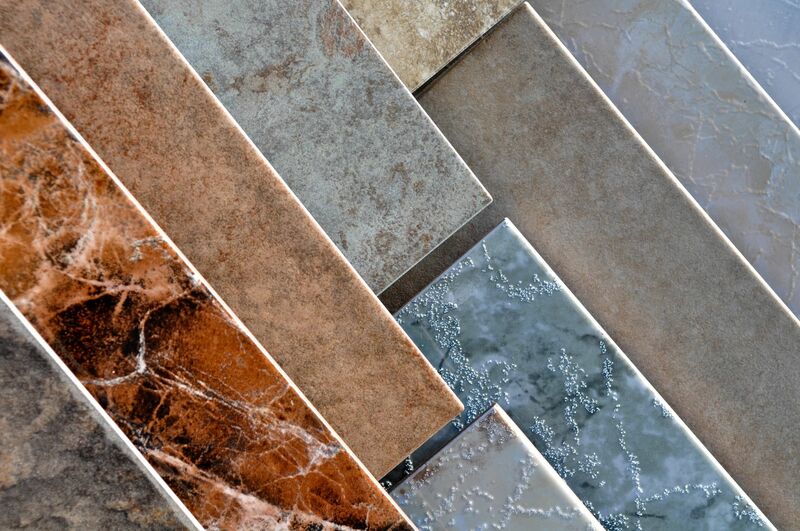 Here are some relevant manufacturing resources that Certified Installers uses on a regular basis to deliver the best custom tile installation possible. Couldn't find what you needed? Contact Us!